SonicWall AGSS keeps your network safe from zero-day attacks, viruses, intrusions, botnets, spyware, Trojans, worms and other malicious attacks. Examine suspicious files at the gateway in a cloud-based multi-layered sandbox for inspection to keep your network safe from unknown threats. As soon as new threats are identified and often before software vendors can patch their software, SonicWall firewalls and Cloud AV database are automatically updated with signatures that protect against these threats. 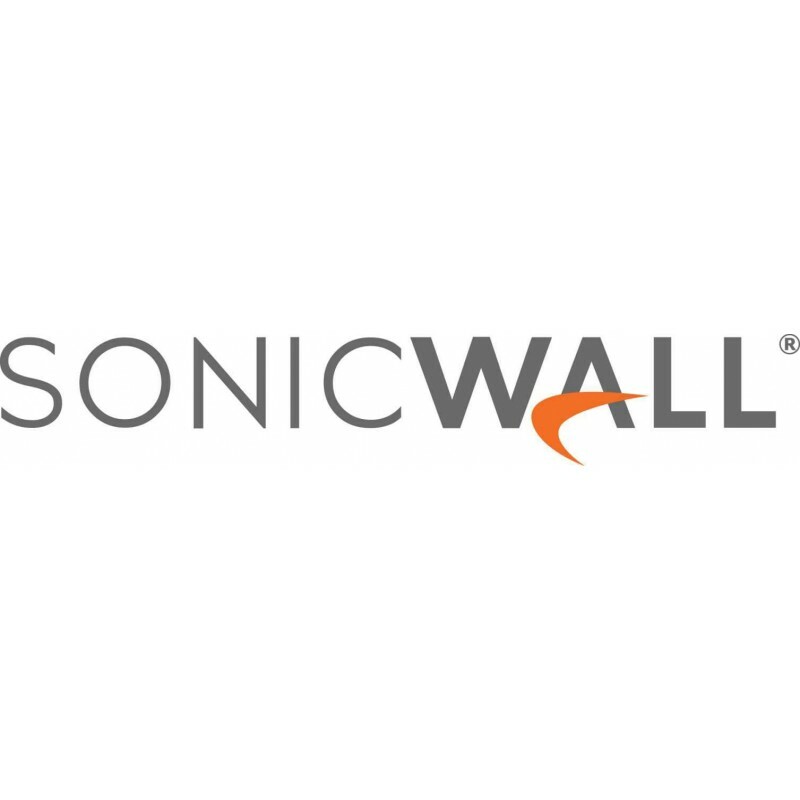 Inside every SonicWall firewall is a patented Reassembly-Free Deep Packet Inspection engine that scans traffic against multiple application types and protocols, ensuring your network has around-the-clock protection from internal and external attacks and application vulnerabilities. 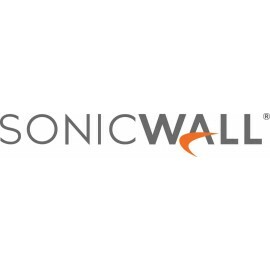 Your SonicWall solution also provides the tools to enforce Internet use policies and control internal access to inappropriate, unproductive and potentially illegal web content with comprehensive content filtering. Finally, this powerful services bundle also includes around-the-clock technical support, crucial firmware updates and hardware replacement.